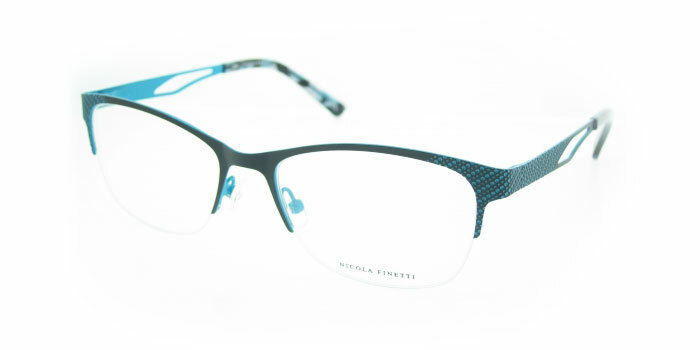 Nicola Finetti prescription glasses frames in the South Melbourne collection of Nicola Finetti eyeglasses have been specially selected by a South Melbourne Optical fashion eyewear consultants who are also trained to select and fit prescription eyeglass and sunglass lenses for your prescription on-site. 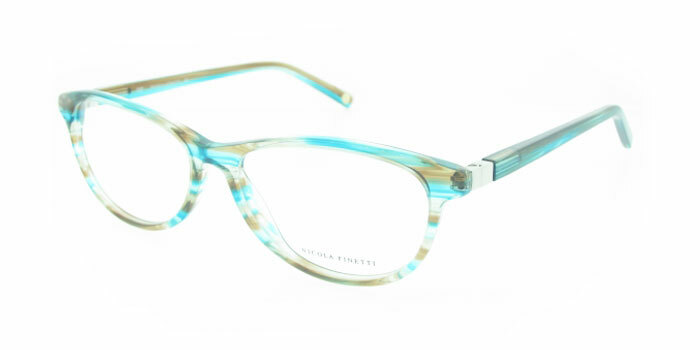 Located at 344 Clarendon Street, we have an excellent collection of Nicola Finetti eyeglasses at our Melbourne store. 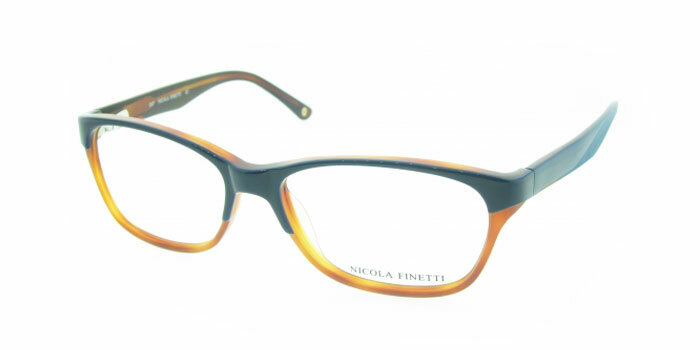 Note: If Nicola Finetti glasses frames displayed here online have been sold or are not on display when you visit, chances are we'll be able to order the frame you want from our Nicola Finetti eyeglasses supplier. 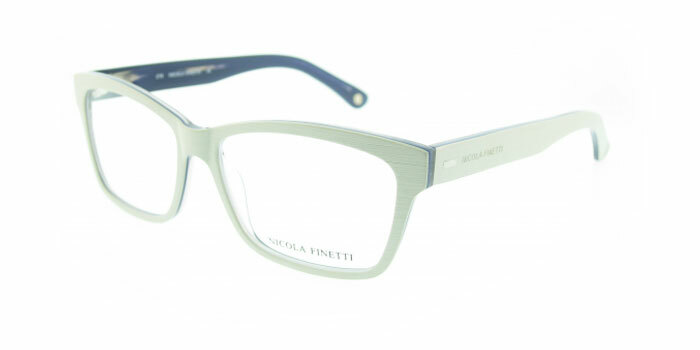 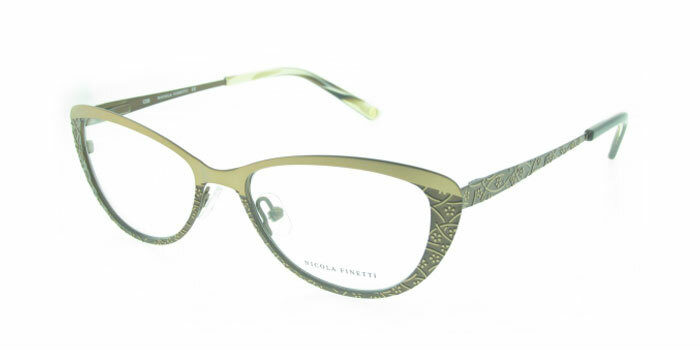 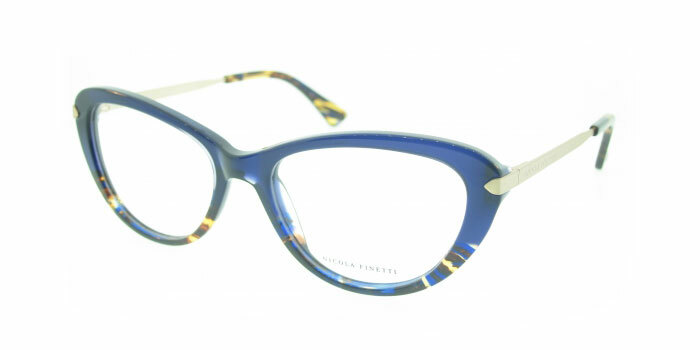 Nicola Finetti glasses frame quote or further information > Click Here! 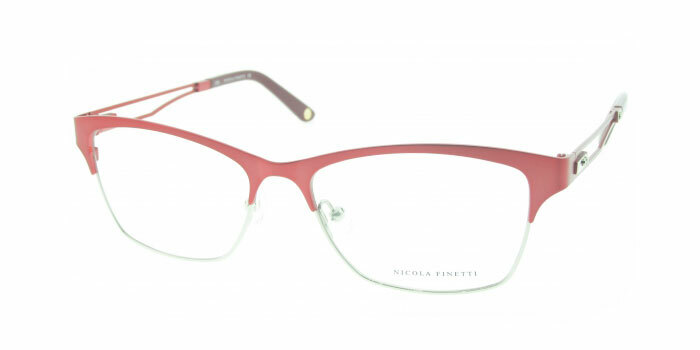 Big brand women's designer Nicola Finetti eyeglasses at South Melbourne Optical include latest styles and colour combinations. 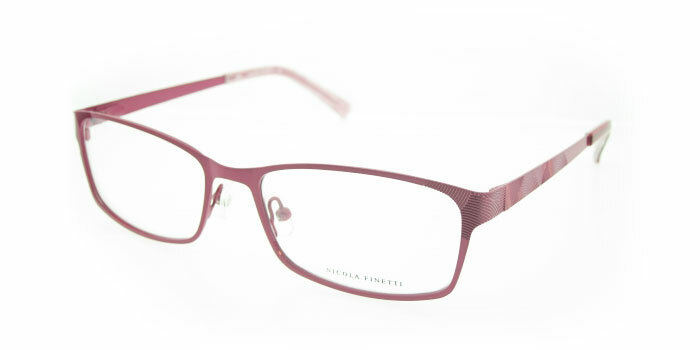 We also have a large and diverse collection of other eyewear styles available for you to try on in-store. 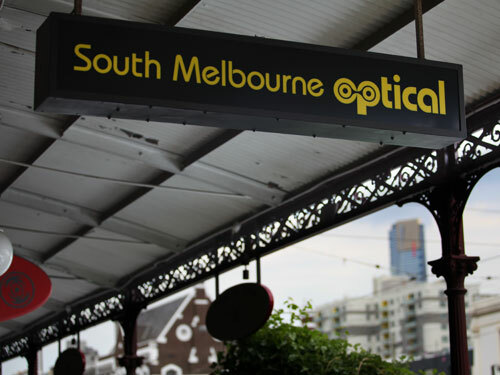 South Melbourne prescription glasses include full rim, rimless, semi rimless, flexible, clip on, fit over and flip up eyeglasses from a carefully selected group of leading International and Australian eyeglass manufacturers and distributors. 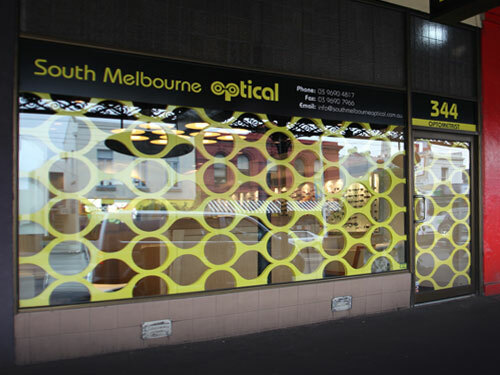 South Melbourne Optical been providing optometrist services in Melbourne for over 25 years. 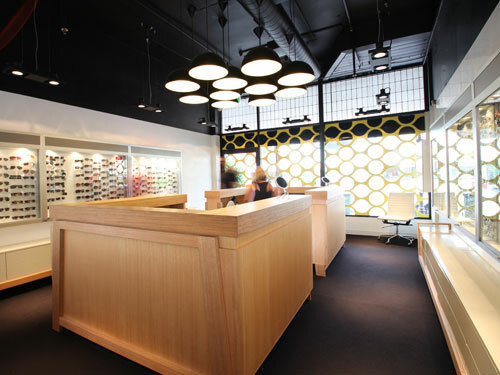 We're fully confident that you'll find our experienced and friendly staff, eyeglass frames and designer Nicola Finetti eyeglasses at our South Melbourne prescription glasses store outstanding! 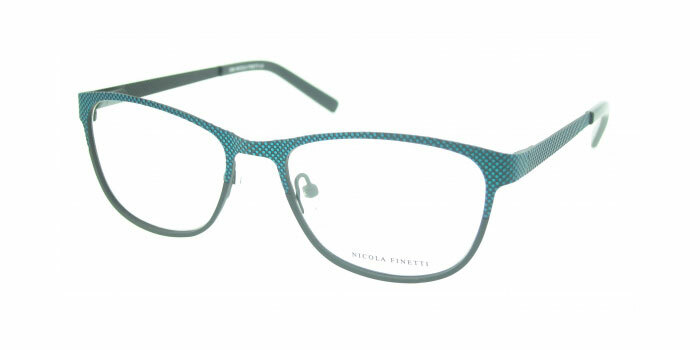 Visit our South Melbourne Optical store to try on Nicola Finetti eyeglasses and other fashion frames. 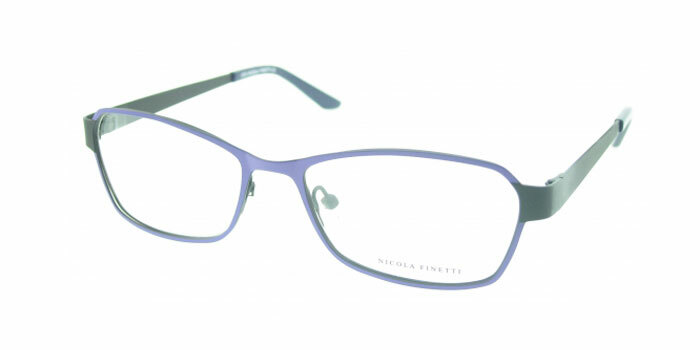 Nicola Finetti eyeglasses Melbourne - Nicola Finetti glasses, South Melbourne Optical.